Will we be an award-winning show? 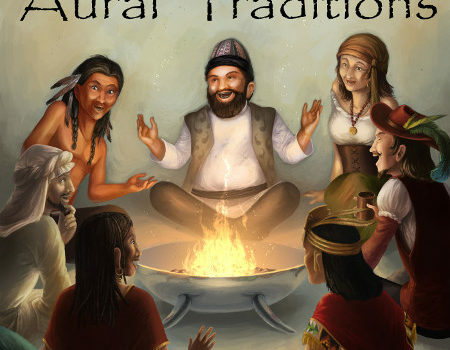 Every year the Audio Verse Awards highlight the very best in audio drama and this year, in our very first year, Aural Traditions has received a number of nominations. You can help take us to the next step. The awards are given after 2 rounds of voting. This first round is now upon us and the top 5 in each category will be in the finals for a last round of voting. Please, take a moment and vote for your favorite Aural Traditions stories, productions, and actors and actresses. Ask your family and friends to vote, too! It takes a village! We’re up against some major players with international audiences, so it won’t be easy! Who should you vote for? Let’s highlight the nominees below. Beauty Pageant is a comedy about a pair of newly-minted devils tasked with corrupting a naive and inept beauty pageant contestant by getting her to sell her soul for the Miss Pumpkin Patch crown. More than just a few laughs, the story also talks about the concepts of forgiveness, responsibility, and grace. Best Performance of an Actress in an Original, Long Form, Small Cast, Self-contained Production (Sarah Callahan Black). 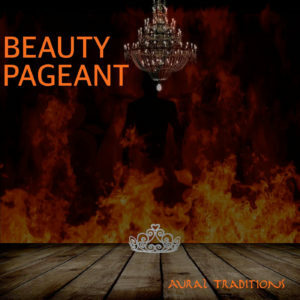 Listen to Beauty Pageant HERE. In the dystopian future described in the Ray Bradbury classic, Fahrenheit 451, the keepers of man’s written works were forced into hiding while the world fell apart around them. 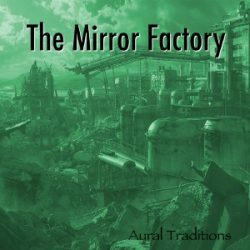 The Mirror Factory takes place a number of years after the war, during the struggle to survive and the need to rediscover that which was lost. 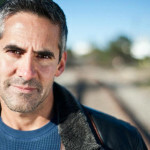 Best Performance of an Actor in a Fan/Adaptation Production (Randy Risher). Listen to The Mirror Factory HERE. Sticking with the adult fare, Sander Cobb follows a troubled young man as he heads west to start a new life. When he gets mixed up with a modern day Bonnie and Clyde, things take a turn. A very dangerous turn. Best Performance of an Actress in an Original, Long Form, Large Cast, Self-contained Production (Teralyn Tanner). 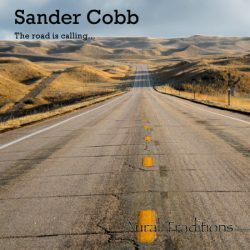 Listen to Sander Cobb HERE. 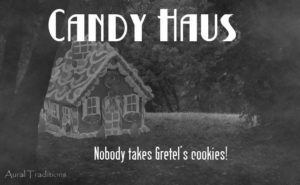 Candy Haus is a modern day telling of the classic Hansel and Gretel. In our version, Gretel takes a page out of an old Film Noir classic, bringing to life an old, hard-nosed gumshoe with her dumb but lovable brother as her sidekick. The family-friendly production has been nominated for Best Performance of an Actress in an Original, Long Form, Small Cast, Self-contained Production (Andrea Rausch). Listen to Candy Haus HERE.